The Downtown Women’s Center, along with co-lead Rainbow Services, with the support of the Conrad N. Hilton Foundation, is building and leading a cross-sector Domestic Violence and Homeless Services Coalition (DVHSC) to create a client-centered system that increases access to safe housing and supportive services for survivors of domestic violence and their families. Leading partners in the coalition include the Los Angeles Homeless Services Authority (LAHSA), the Office of the Los Angeles City Attorney, Neighborhood Legal Services, CSH Speak Up!, Los Angeles County Domestic Violence Council, and County Supervisor Sheila Kuehl’s office. Please save the date for our 2019 Domestic Violence and Homeless Services Coalition summit. See below for more details! Parking: Discounted venue self-parking is $12.00 per car and valet-parking is $17.00 per Car. Research shows that domestic violence is a primary driver into homelessness for women and that gender-based violence is the most significant difference between men and women experiencing homelessness. Domestic violence and homeless/housing services no longer run on parallel paths. While the identification of the connection between these two social problems has engendered change, more work is needed to formulate strategies that are client-centered and survivor-driven. 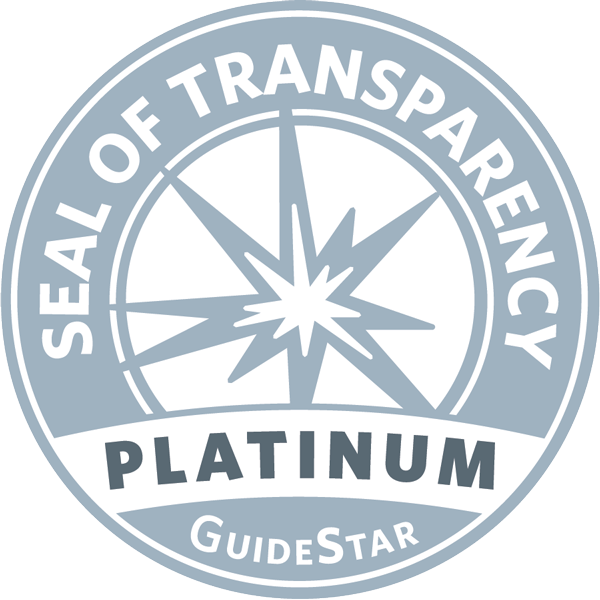 View our Common Messaging framework here. If you would like to join the Coalition, please email Amy Turk at AmyT@DowntownWomensCenter.org. In 2017, DVHSC conducted 12 county-wide focus groups with domestic violence survivors who had experienced homelessness. 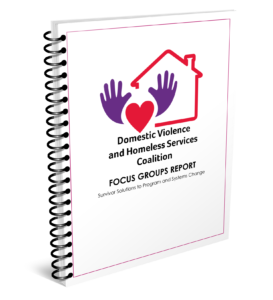 The findings from these focus groups resulted in the DVHSC Focus Groups Report: Survivor Solutions to Program and Systems Change. DVHSC held a community event on Wednesday, October 25, 2017, to share the progress and findings from our coalition work and hear from experts on best practices and innovative solutions in this area. 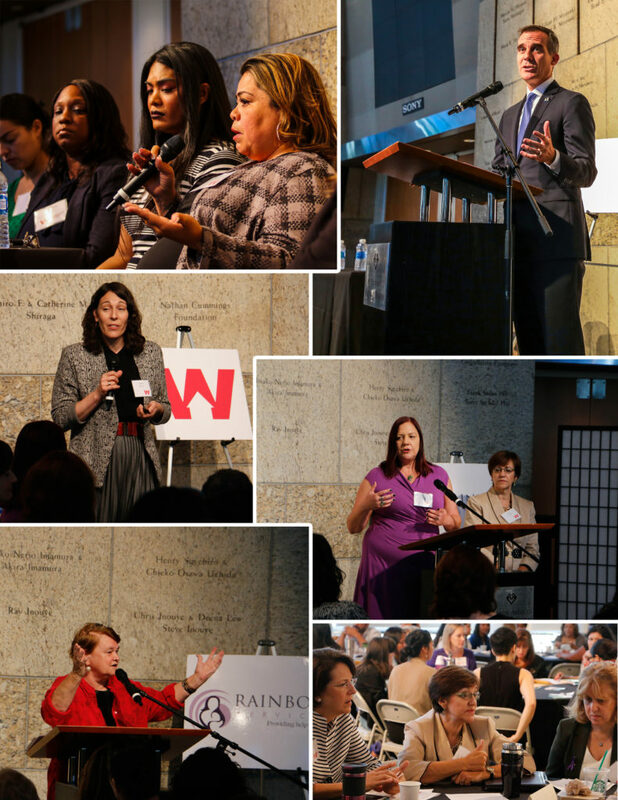 It brought together 250 leaders from homeless service agencies, domestic violence agencies, and government agencies to address systemic issues that impede housing for survivors. We also had the privilege of hearing from our elected officials about their commitment to this work: City Attorney Mike Feuer, Mayor Eric Garcetti, and Supervisor Sheila Kuehl. To view more event photos, visit our Facebook album.